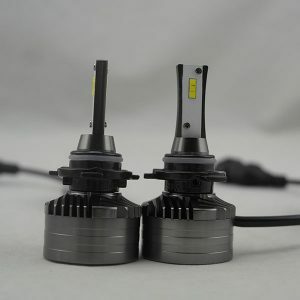 Own mold excellent beam pattern H8 led car headlight 26W 4000lm single beam for wholesale from qualified Shenzhen manufacturer via rocket bottom price, lightening by branded LED chips, SAA certificate compliant, suits for cargo van and other vehicle. Start your own LED headlight business with Loevet today ! High bright H8 LED headlight 5000lm 35W three color 1 year warranty with turbo fan on sale from verified China supplier at special offer, with effective cooling system, E-mark certification approved, suits for sport utility vehicle and other vehicle. We are the best supplier for your headlight business ! 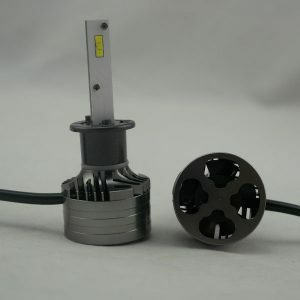 High brightness double beam H13 led headlight bulb 12V 24V 4000LM 24W with turbo fan for promotion from leading China exporter at inexpensive cost, with 6063 aluminum alloy light shell, we offer one year warranty, suits for passenger van and other vehicle. Start your own LED headlight business with Loevet today ! 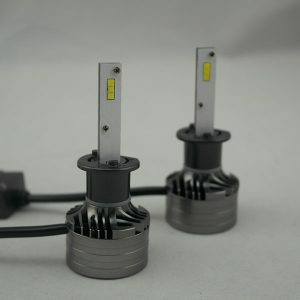 Best quality super bright 5000lm H13 all in one car led headlight kit canbus free on sale from leading China supplier with cheap budget, with 1mm thickness purple copper board, E-mark certification compliant, suits for digger and other vehicle. Loevet will always support your LED headlight business ! 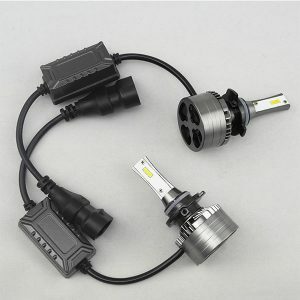 Unique design 9007 replacement led headlamp bulbs kits DIY 4300K 6000K 26w 4000LM on sale from OEM China factory with special offer, with 6063 aluminum bulb housing, IP67 certification approved, suits for bulldozer and other vehicle. Perfect light pattern 9007 new design OEM led car head light 1 year warranty 5000lm 35w for promotion from reputable Shenzhen manufacturer at great discount, with 1mm thickness purple copper board, we offer one year warranty, suitable for Opel and other vehicle brand. Loevet will always support your LED headlight business ! High brightness universal 9012 car led headlamp 4000lm 36W 6000k 4300K dual color for wholesale from qualified Shenzhen factory at best quality, powered by imported LED chips, SAE certificate compliant, suitable for Volvo and other vehicle brand. Apply for Loevet's dealership today ! 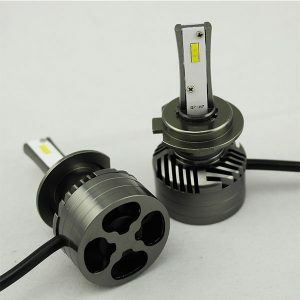 Good quality super bright 35w 5000lm 9012 led headlight replace halogen xenon bulb on sale from well known China factory at cheap budget, with 1mm thickness purple copper board, we offer 12 months free replacement service, suits for BMW and other car brand. 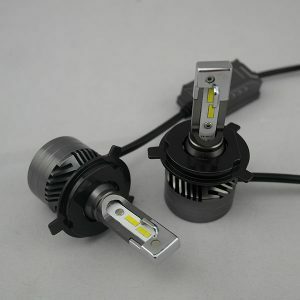 Choose various LED headlight products from qualified car lights supplier! 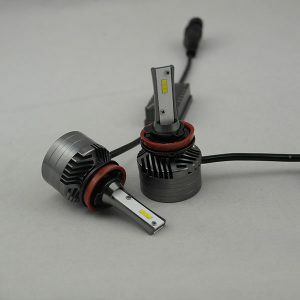 Good quality H3 led headlight bulb 5000LM via smart driver and base for car, truck for promotion from qualified Shenzhen factory with affordable price, powered by CSP LED chips, DOT certificate approved, suitable for Lincoln and other vehicle brand. 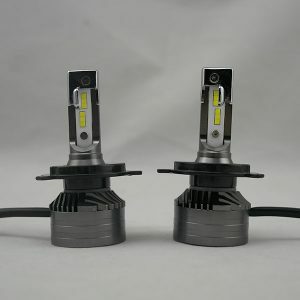 Don't hesitate to contact us if you have requirements on car LED headlights !